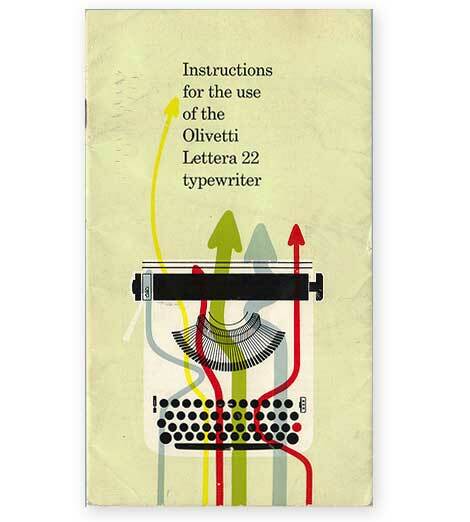 I agree with the crew over at Grain Edit, I’m also blown away by this Olivetti Lettera Manual. Absolutely stunning! You can see the full manual at Ed’s Flickr account. i must concur, it’s really exceptional. I added it to my dropular account a few weeks back.